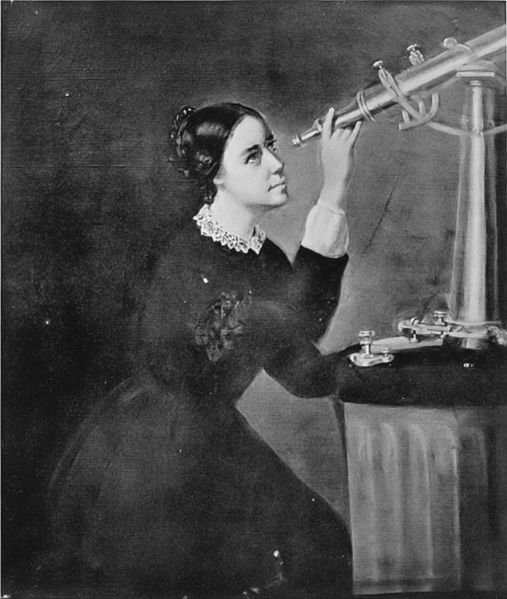 Throughout history there have been many great females who have contributed to the various fields of science. 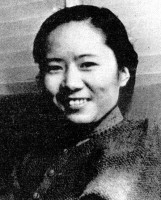 They have won Nobel Prizes, made important discoveries and done key research that has worked to advance civilization as a whole. 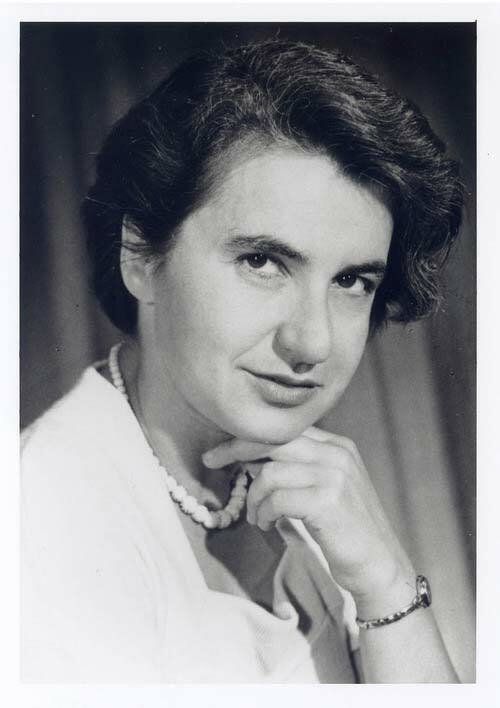 Below are some of the world’s most famous female scientists along with descriptions of what made their work so important. 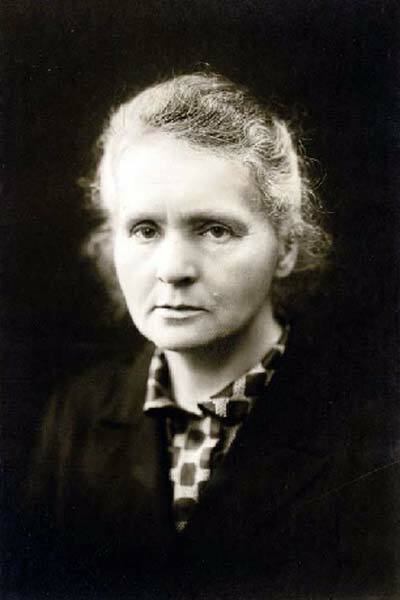 Marie Curie was the first woman to win a Nobel Prize and the only woman to win this award in two categories: Physics and Chemistry. 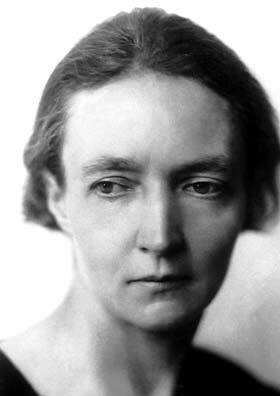 She discovered polonium and radium and her work helped with the creation of X-rays. 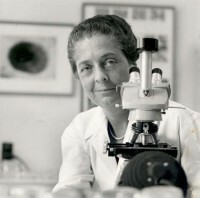 Rita Levi-Montalcini was a neurologist who won the Nobel Prize in Physiology or Medicine in 1986 for her findings in nerve growth factor (NGF). 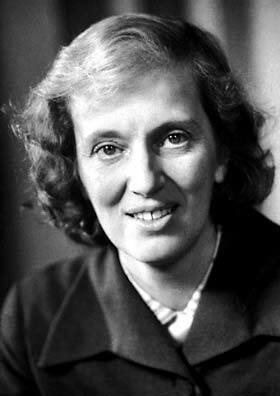 She was the first Nobel laureate to live past her 100th birthday. 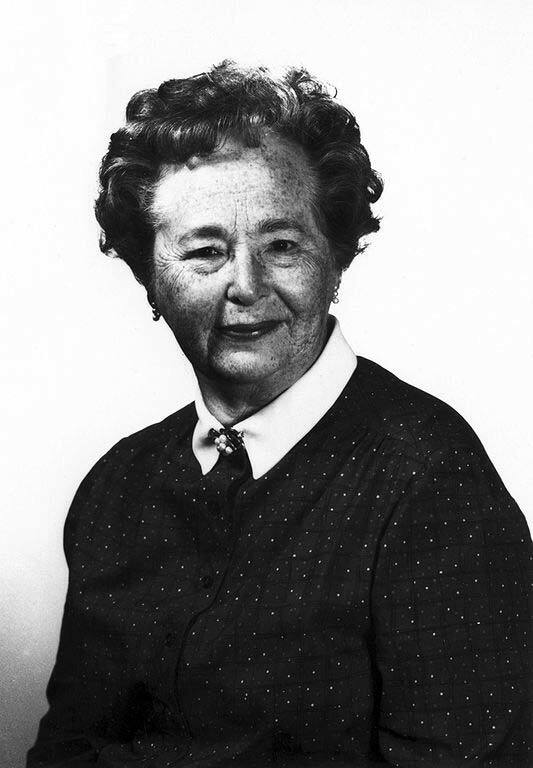 Gertrude Elion was a joint-winner of the Nobel Prize in Physiology or Medicine in 1988 “for discoveries of important principles for drug treatment.” One of her most notable creations was the development of the AIDS drug AZT. 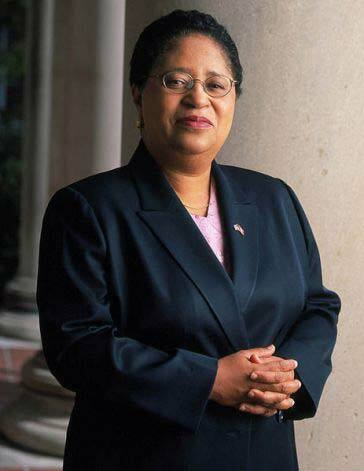 Shirley Ann Jackson was the first African American woman to attain a doctorate degree at MIT in nuclear physics. 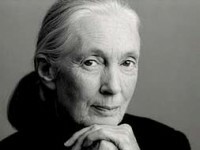 She has received many awards for her research and work as well as several honorary doctorate degrees. 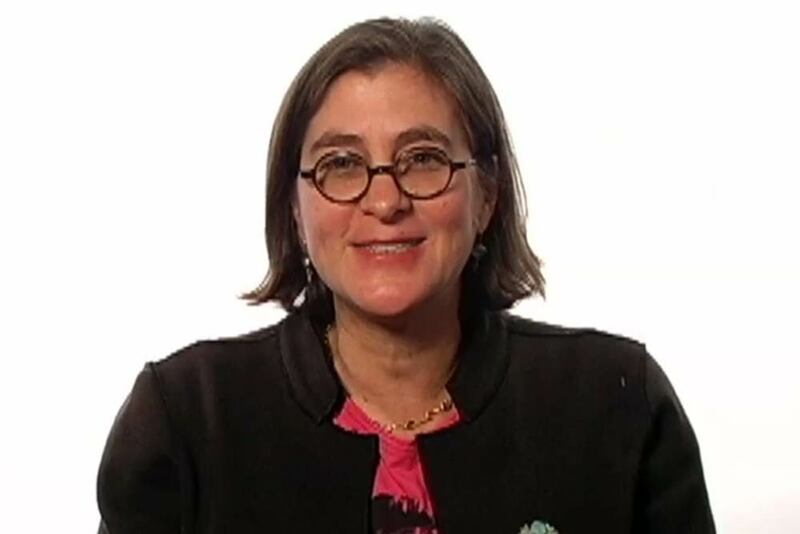 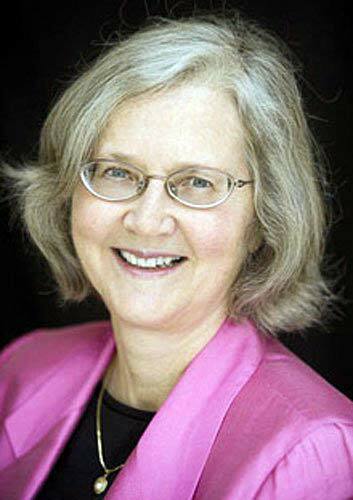 Melissa Franklin currently holds a position as an experimental particle physicists at Harvard University where she is Department Chair. 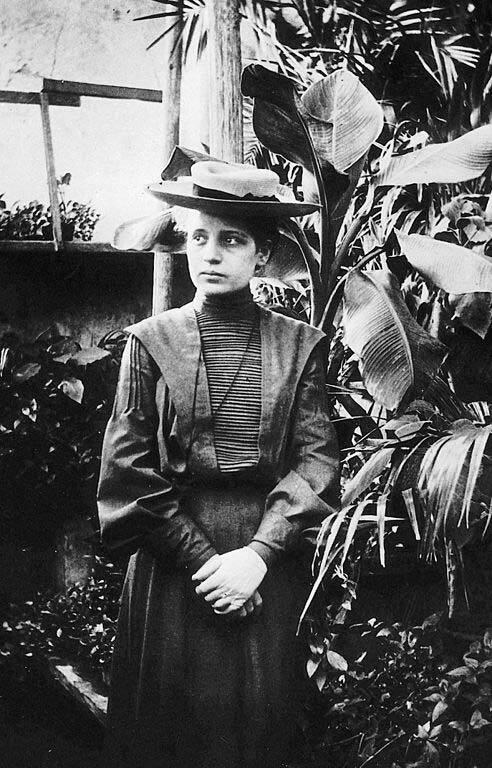 She headed a team at the Fermi National Acceleration Lab in Chicago where they found the first signs that top quarks exist. 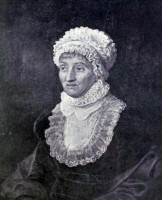 Franklin was also the first woman to get tenure at the Harvard Physics department.